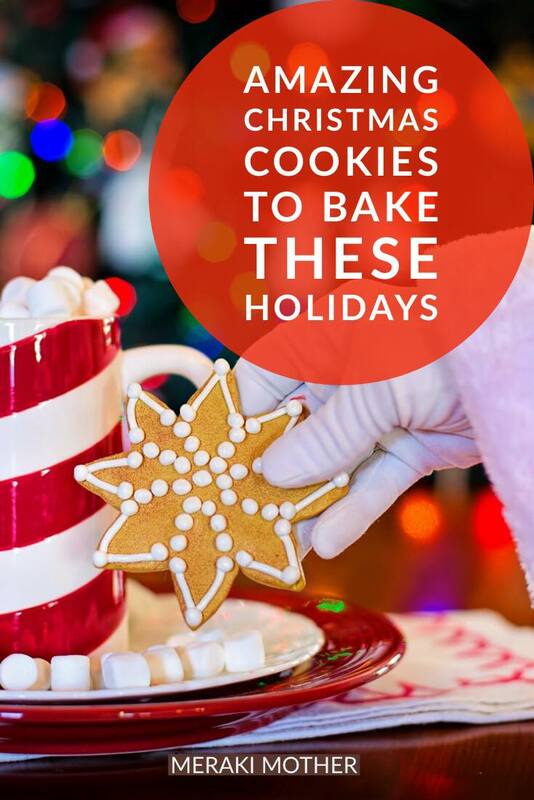 It’s Holiday season which means ’tis the season to Bake! We have done all the hard work for you and collected the best Christmas cookies from some of our favorite sites. 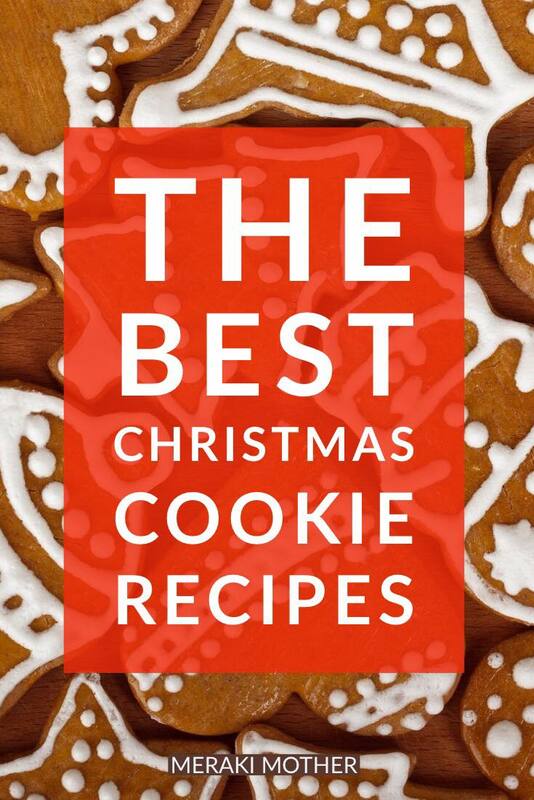 This ultimate list of Christmas cookies has it all! 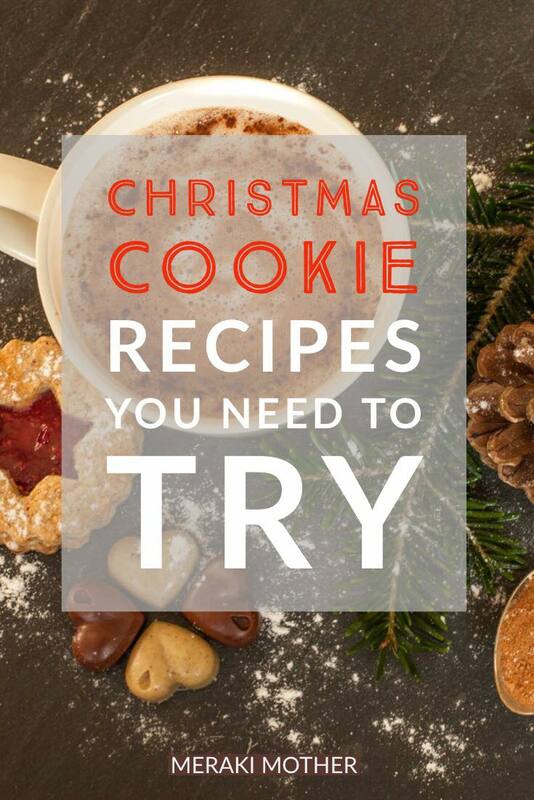 From Christmas sugar cookies to easy Christmas cookies and everything in between. 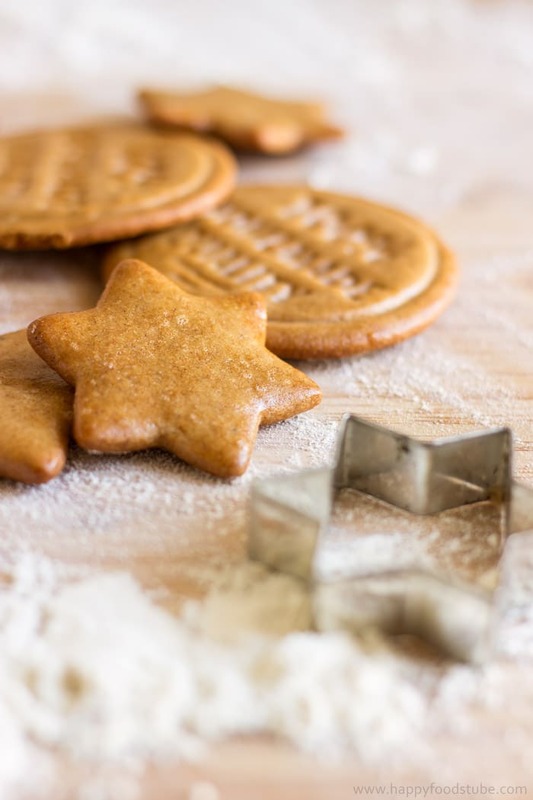 So whether you are making them for your Holiday gathering or handing them out as delicious homemade Christmas gifts we are sure you will find the perfect Christmas cookies recipe. 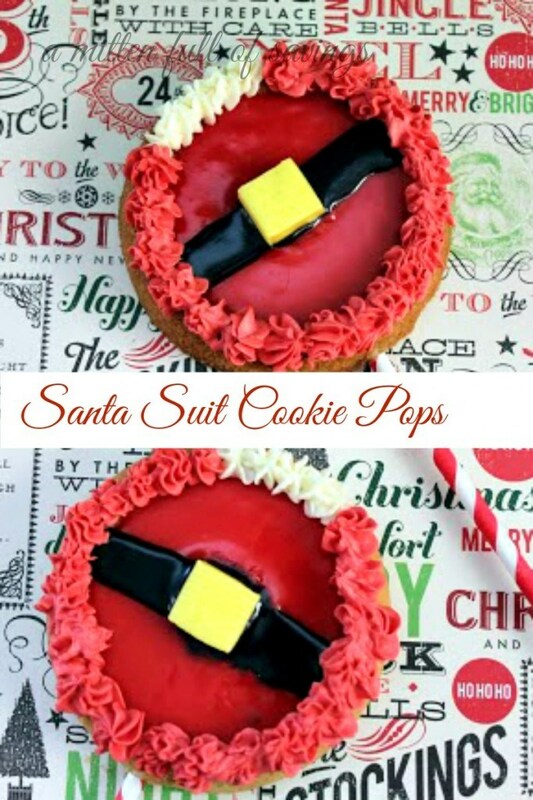 Be sure to Pin this post for next time you need some Christmas cookie ideas. 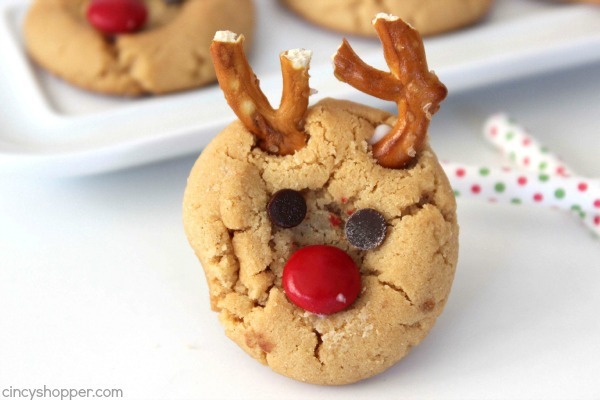 These cute Rudolf are a great way to start off our recipes for Christmas cookies. Head over to Cincy Shopper to find out how to make your own batch. 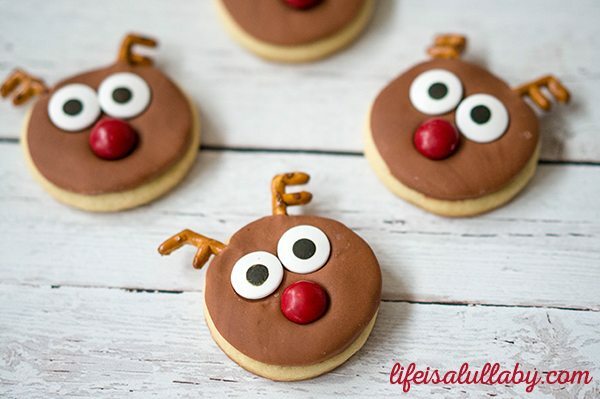 These reindeer sugar cookies from The Best Ideas For Kids are nearly too cute to eat! They would make great class gifts. 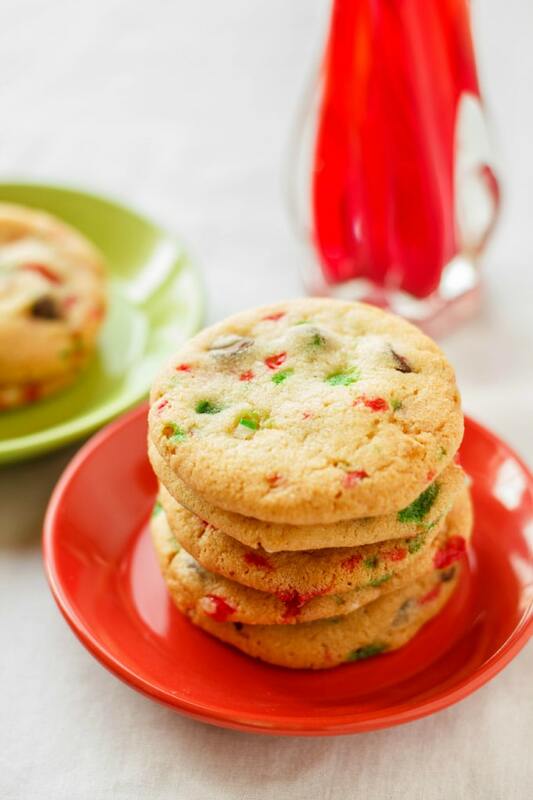 If you don’t have time to bake there is still plenty of ways to make some special Christmas cookies. I love this idea from The Parent Spot. 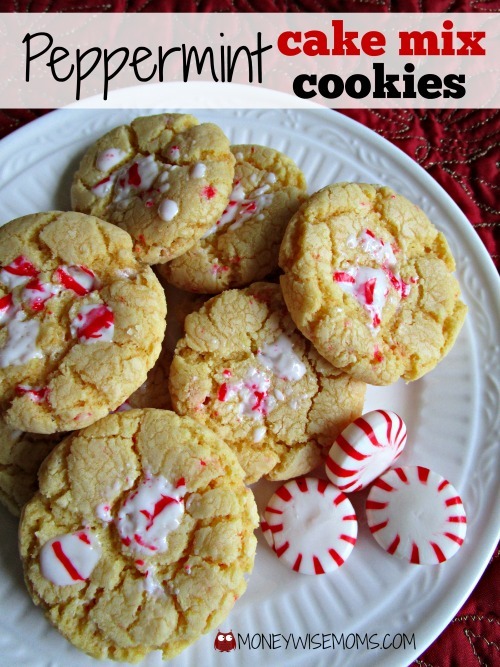 Saving Dollar and Sense shows you how to make Christmas sugar cookies. I love how simple these are but they are so much fun. They’re sure to be a hit with children. 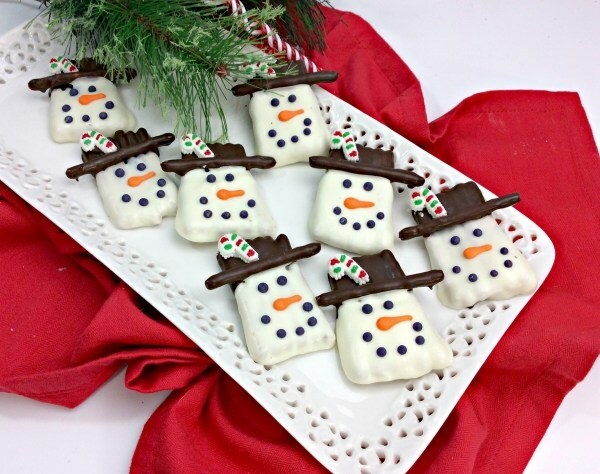 These gorgeous snowmen cookies from The Monday Box may take a little time to create but they are still an easy Christmas activity and look amazing. Need fondant for your Christmas Cookies? Stay away from the crowds at the store and buy online here. 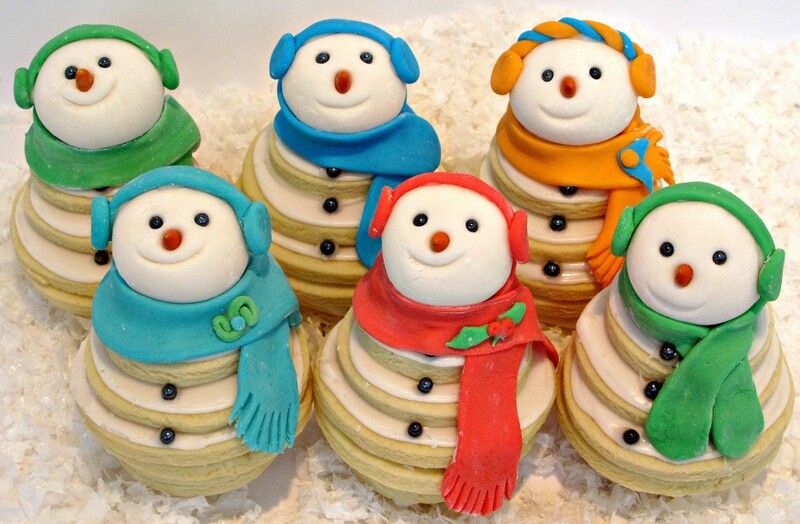 Anyone would love to be served these snowman pretzels from Edible Crafts. 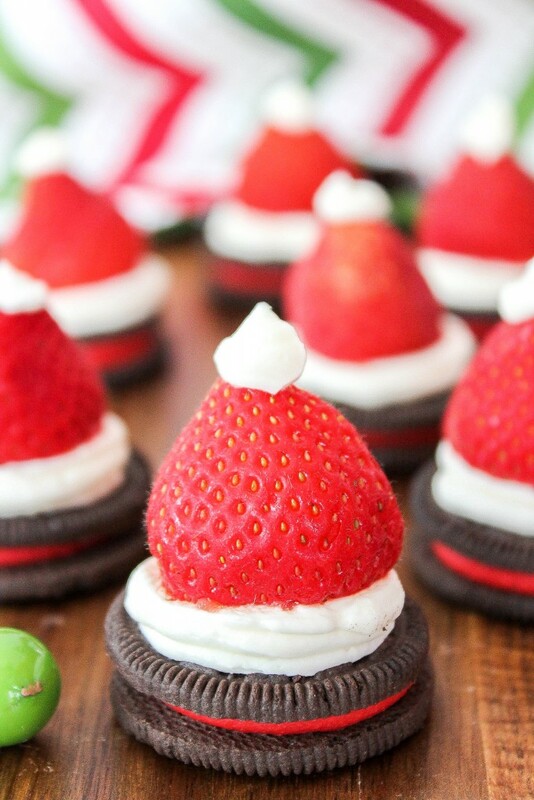 These cute Santa hat cookies from Baking Beauty are made with strawberries and Oreos!. 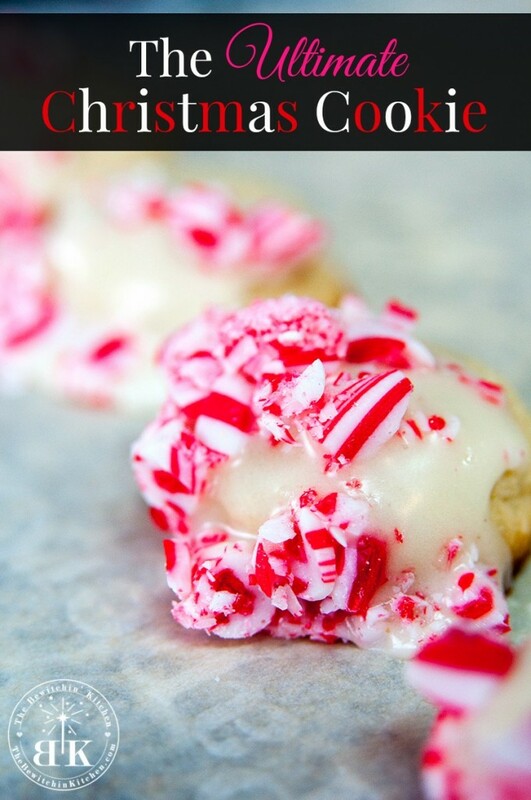 Instead of a normal cookie how about creating a Christmas cookie pop? These Santa cookie pops from A Worthey Life look fantastic. 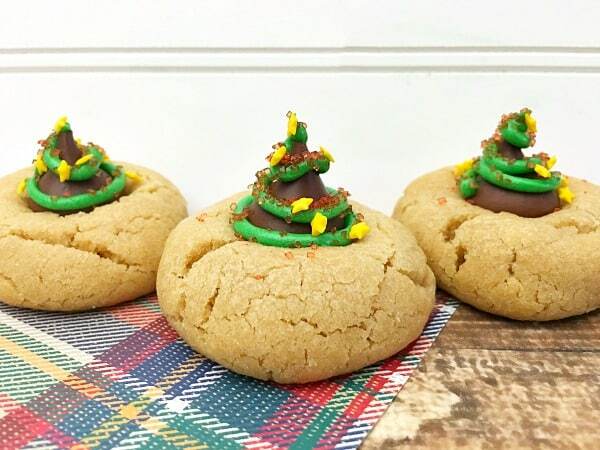 These Christmas Tree cookies from Freebie Finding Woman are easy to make and will definitely bring some Christmas cheer to the table. 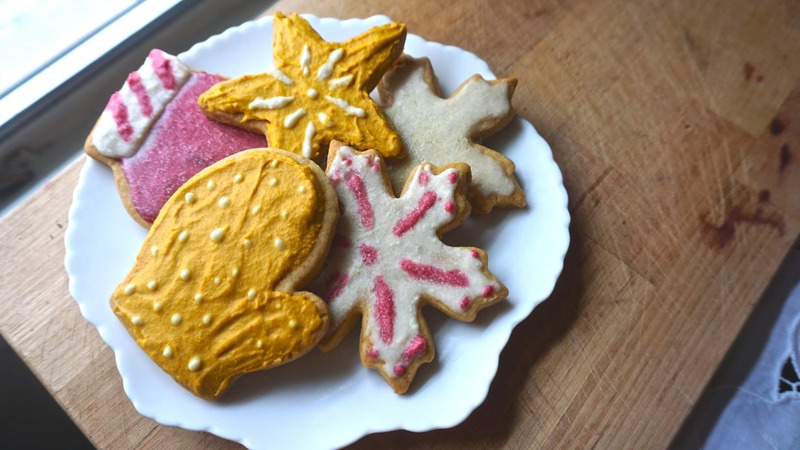 The Anthony Kitchen shows you how to make these gorgeous Christmas sugar cookies. The best way to get icing perfect is to use piping bags and piping tips. Find the best priced piping sets here. If your kids love Elf on the Shelf as much as mine, they will love this Elf Cookie recipe from This Mama Loves. 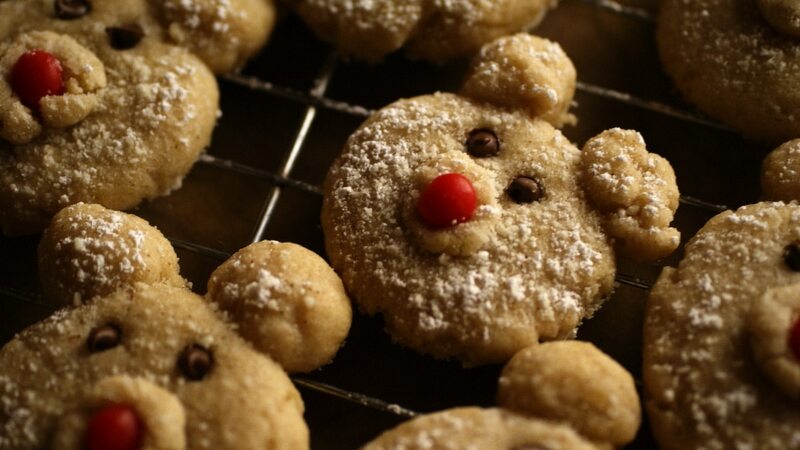 Try these cute Polar Bear cookies with cinnamon by Baking Beauty. 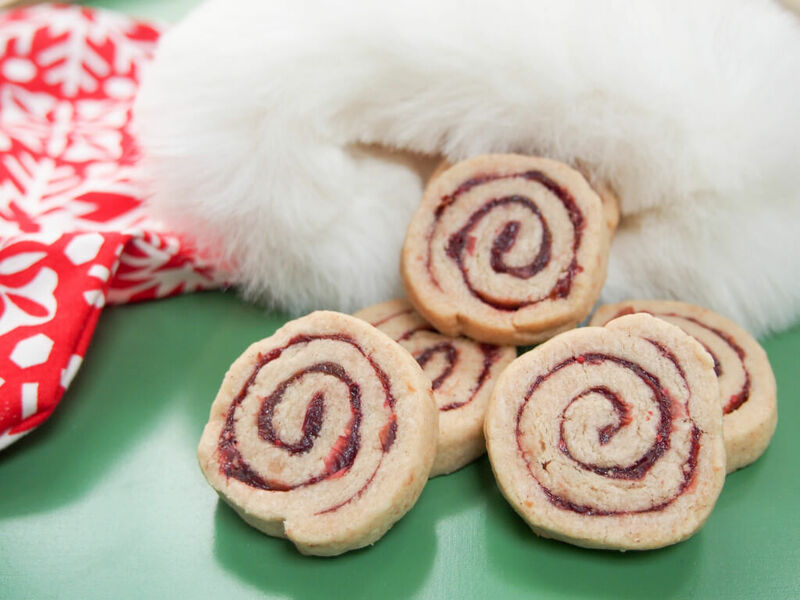 It can be hard to find gluten-free Christmas cookie recipes, but these Candy Cane Cookies from The Cookie Writer look so tasty. 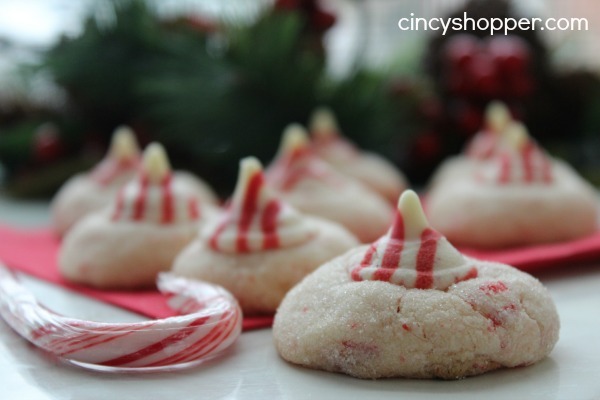 If you are wondering how to decorate Christmas cookies if you don’t feel very creative how about these super cute Peppermint Christmas cookies from Cincy Shopper? 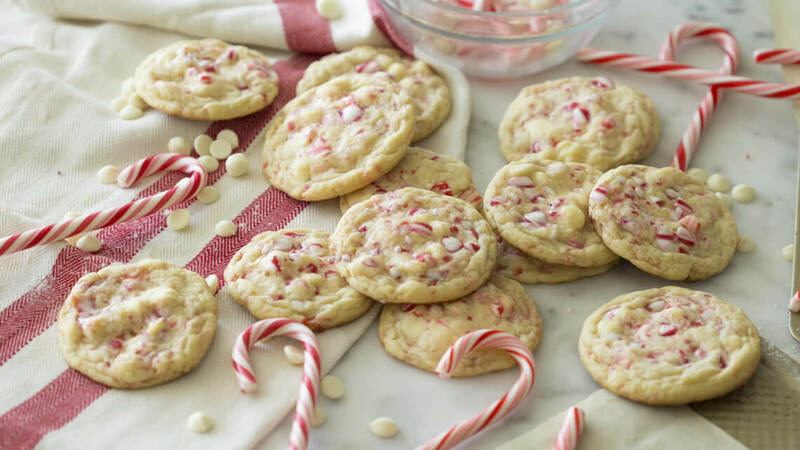 Preppy Kitchen has added white choc chips to this peppermint cookie recipe. 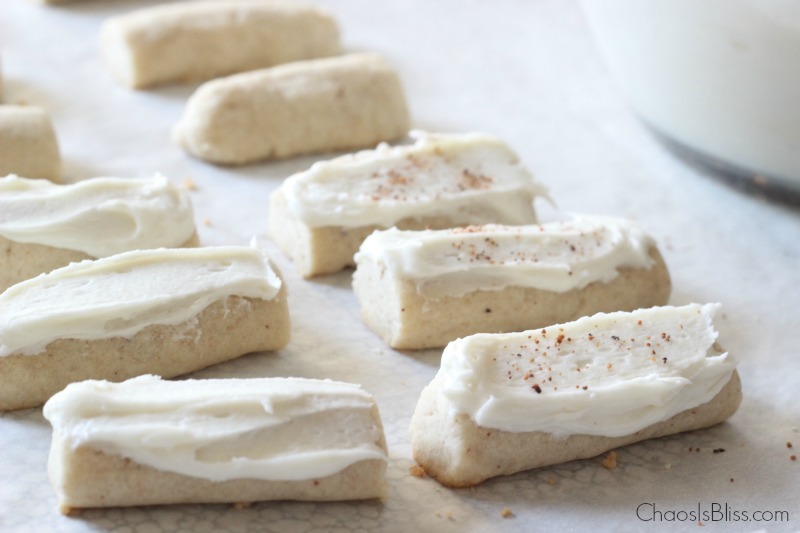 These sugar cookies have a fun eggnog twist. Get the recipe over on The Bewitchin Kitchen. 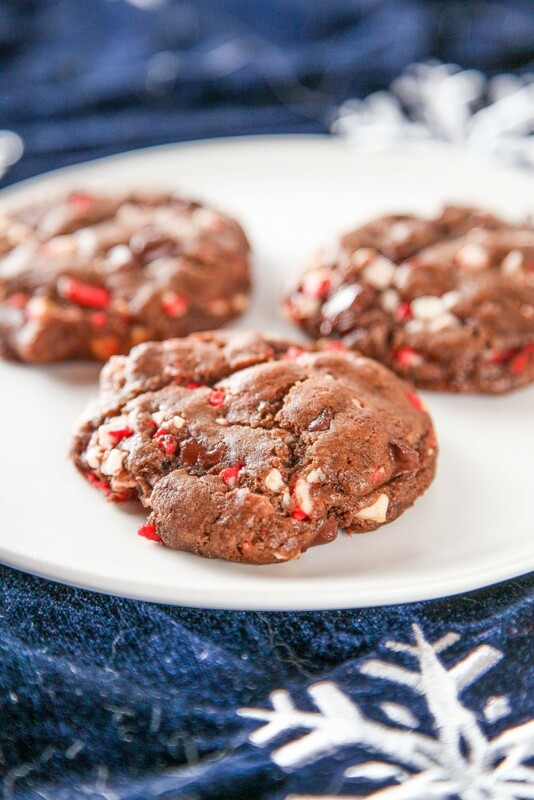 Moneywise Moms has created this peppermint cookie recipe that will go down a treat this Holiday season. 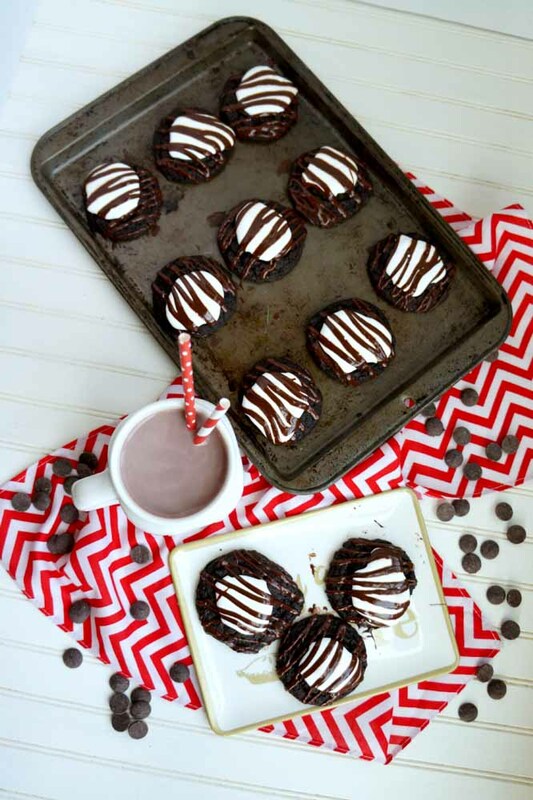 These Peppermint mocha cookies from Baking Beauty only take 20 minutes from start to finish. Perfect for unexpected Christmas guest. 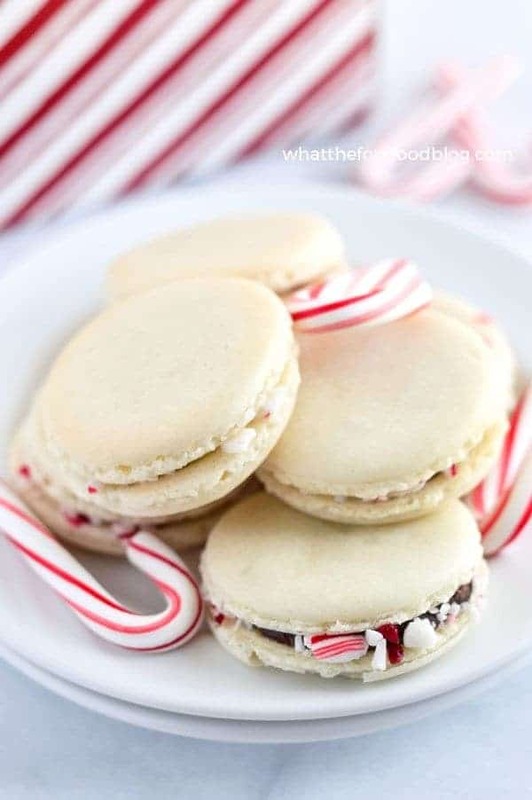 These Peppermint Macarons from What The Fork are a fun Christmas macaron to make this Holiday season. 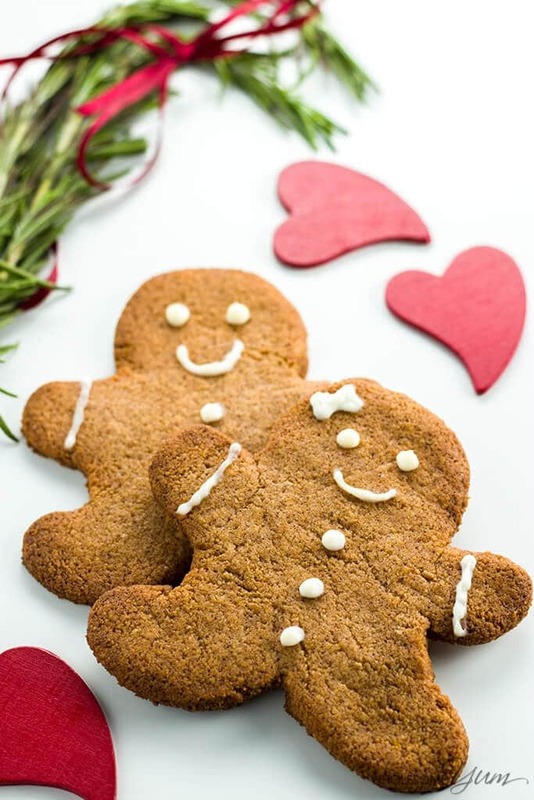 These simple gingerbread cookies from Frugal Living NW are so tasty and she has some great tips to help you make the perfect cookie. 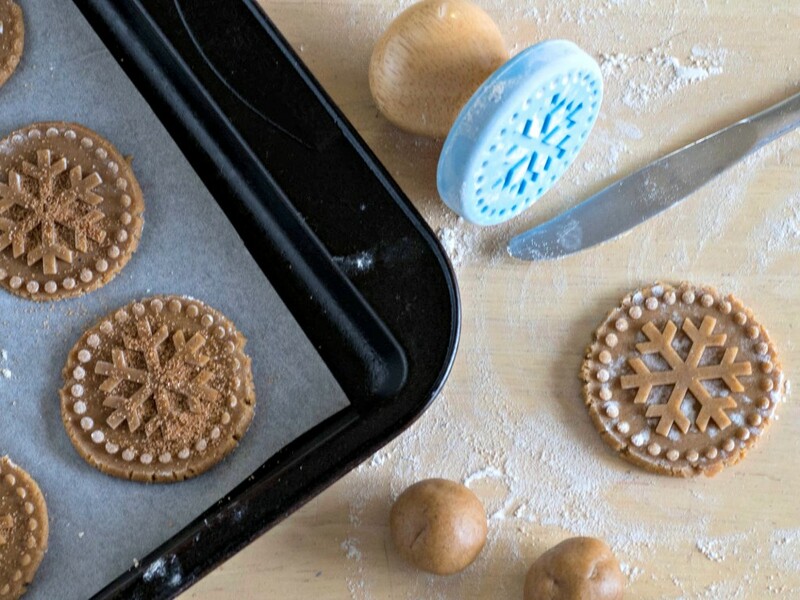 Click to find the perfect Christmas Cookie Cutter set. 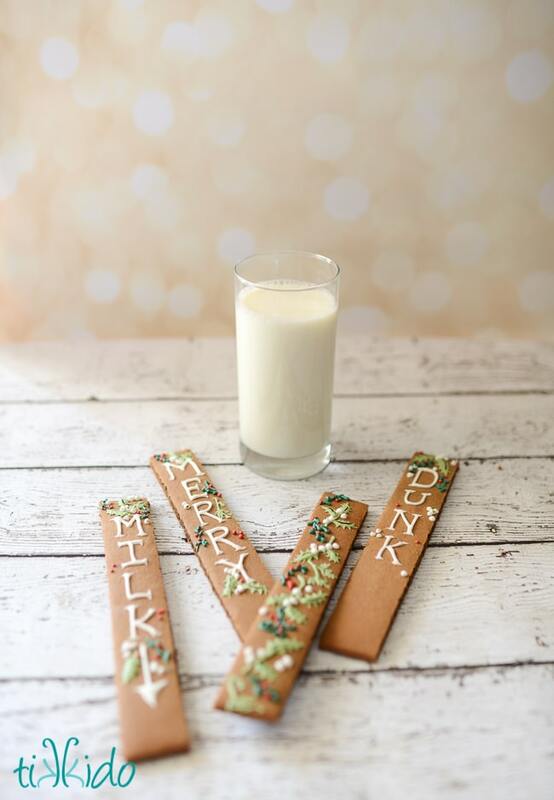 How amazing are these gingerbread cookies you can dunk from Tikkido! 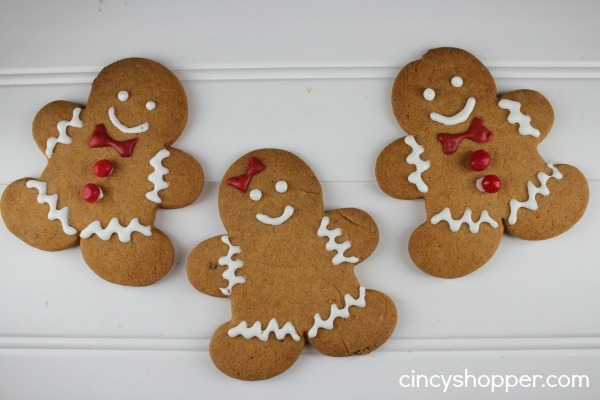 Cincy Shopper has created a super easy homemade gingerbread recipe. Get Gingerbread men cookie cutters here. 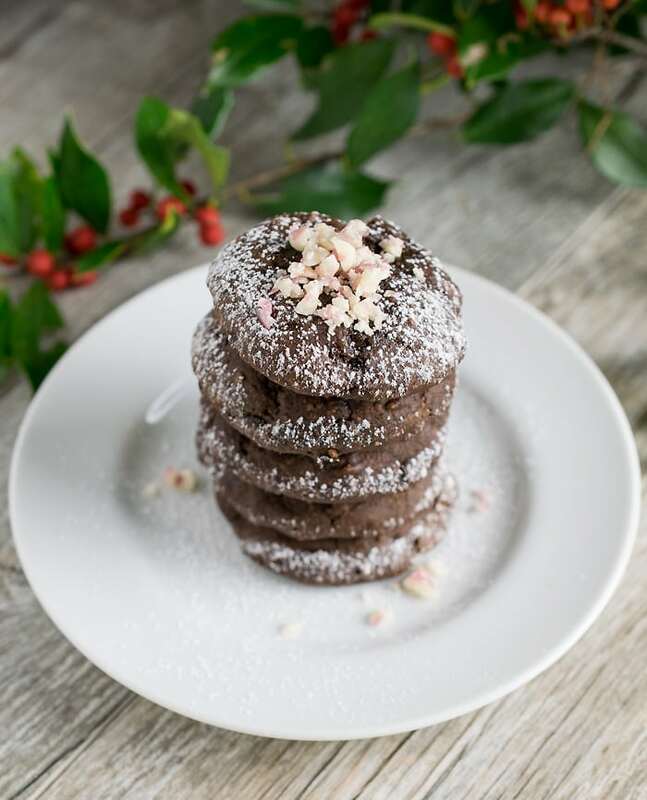 Even on a low carb diet, you can enjoy keto Christmas recipes like these sugar-free Christmas cookies from Wholesome Yum. On the Keto diet? Try some more of our delicious keto recipes here. These soft German Gingerbread Cookies are called Lebkuchen. 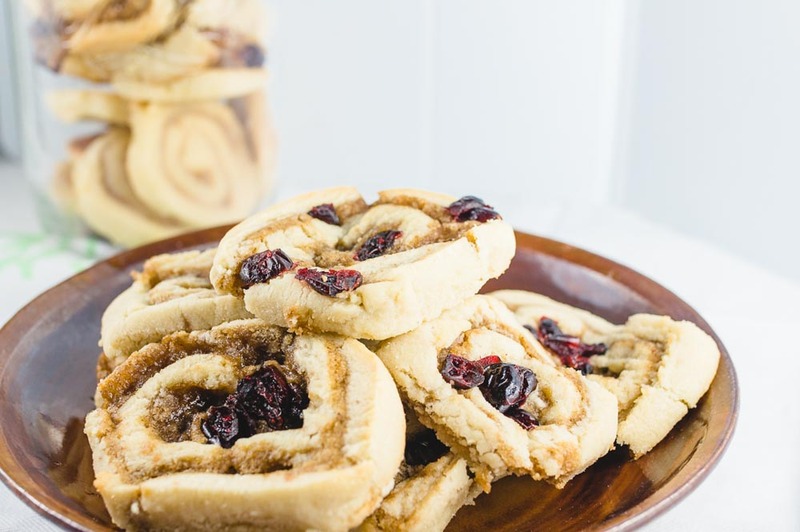 Try this recipe from Leelalicious to try a Traditional German Christmas treat. 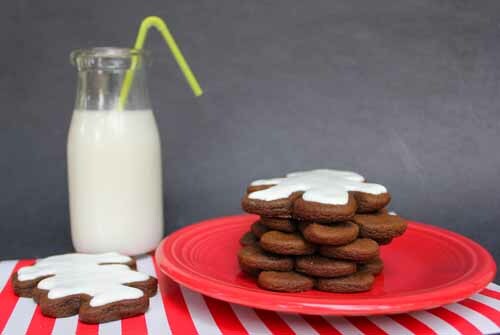 Happy Foods Tube shares a family recipe with these spiced Christmas Cookies. Stock up on Nutmeg, Cinnamon and cloves for your holiday baking. 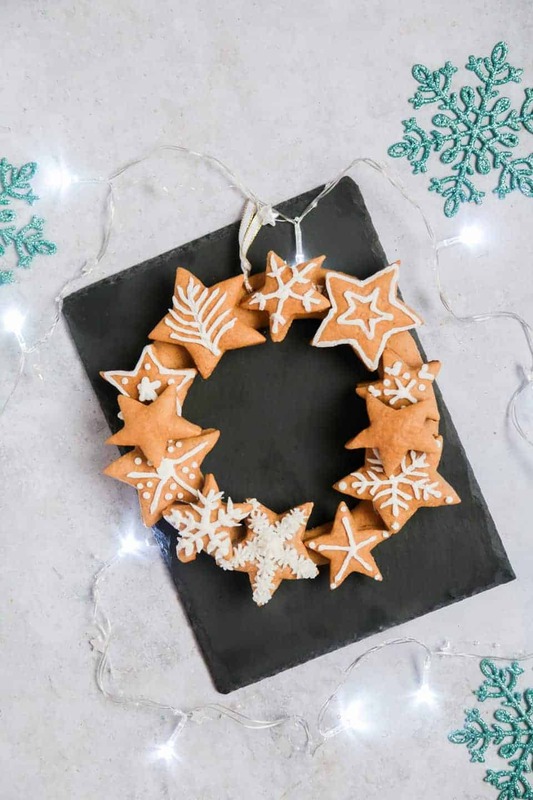 This Gingerbread Wreath from Little Sunny Kitchen would make a great centre piece for your next Holiday gathering. These traditional Speculoos or Dutch Windmill cookies from Upstate Ramblings are full of delicious spices. 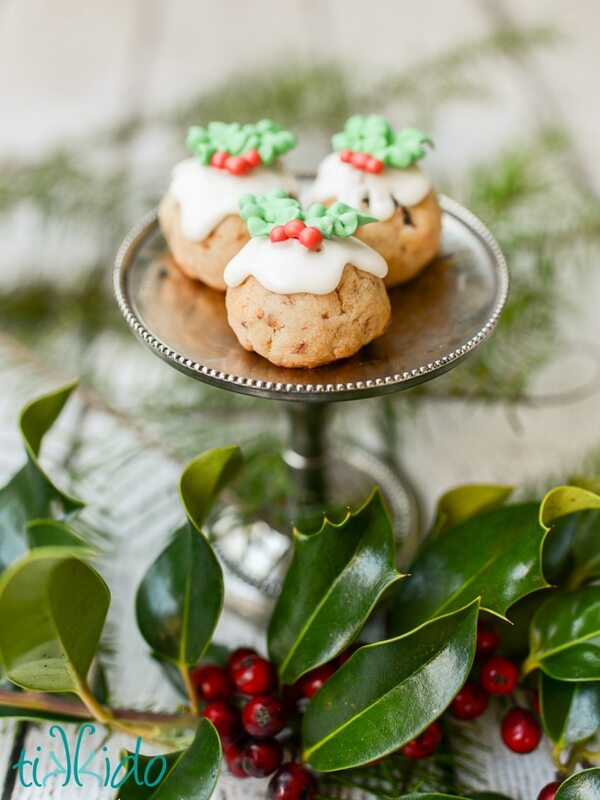 Bring back some Christmas tradition with these cute Figgy Pudding Cookies from Tikkido. 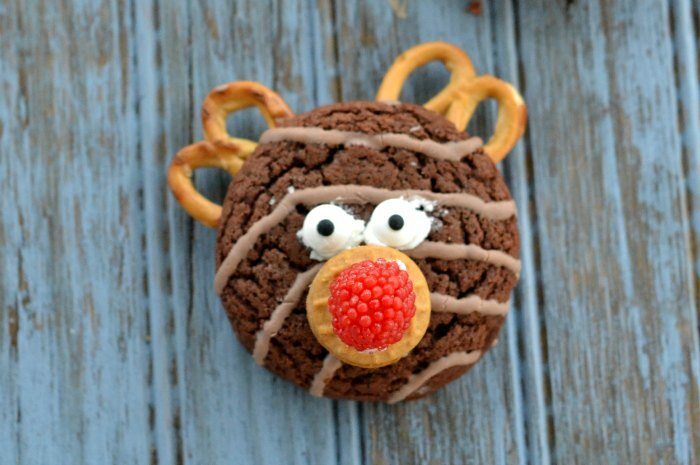 Fun Money Mom shows a fun Christmas baking idea with these cookies. 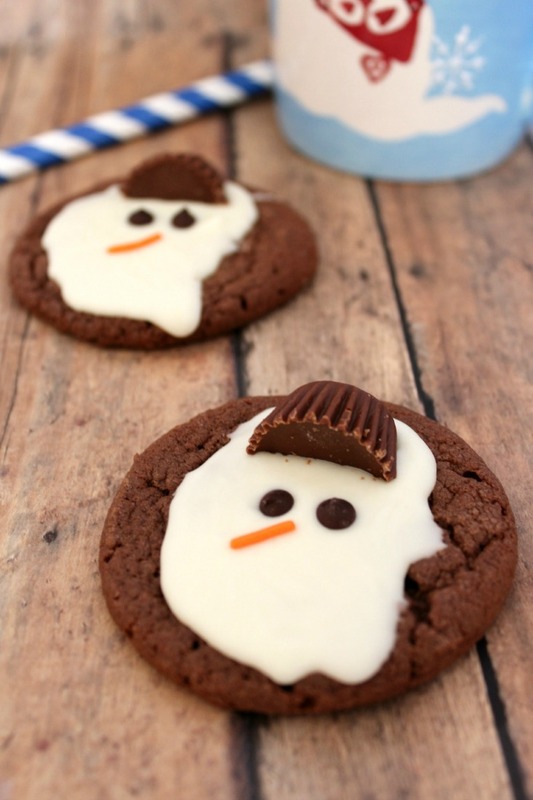 Everything you love in hot cocoa in a cookie! The Baking Fairy has added chocolate and marshmallows to these cookies and they’re sure to be a huge hit at home. 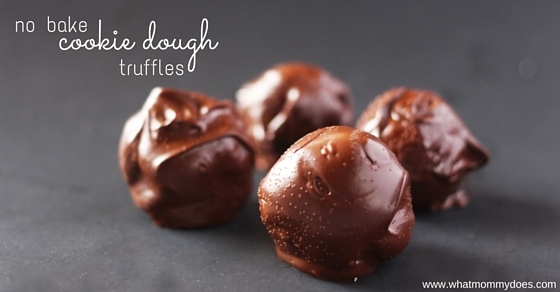 These may look complicated but they are made with only 3 ingredients! Head over to The Monday Box to find out how to make them. 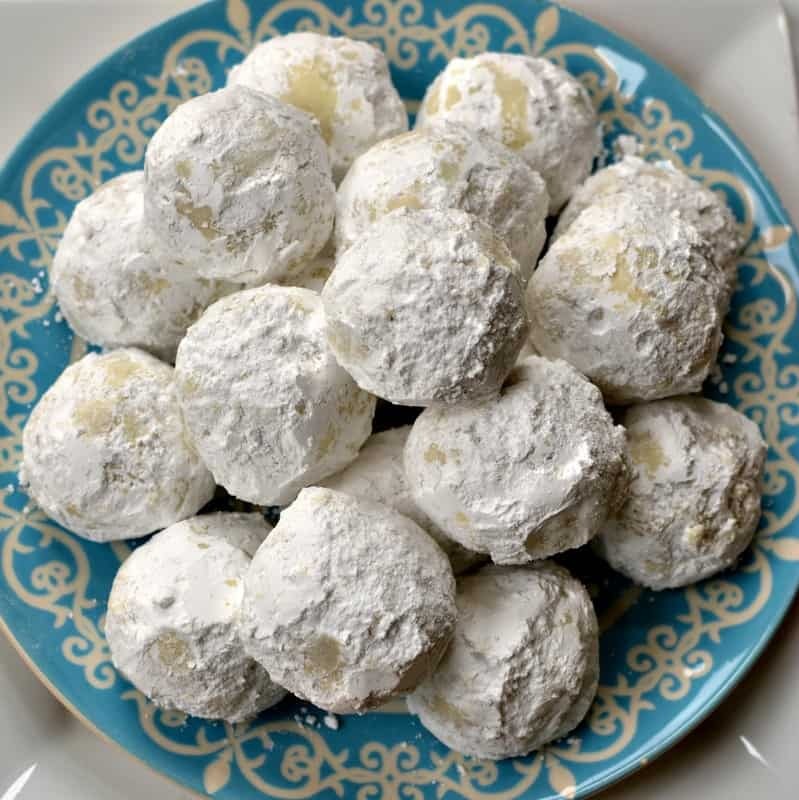 These easy snowball cookies from Cincy Shopper not only taste great but you can bake them for last minute guests as you are sure to have the ingredients already in your pantry. 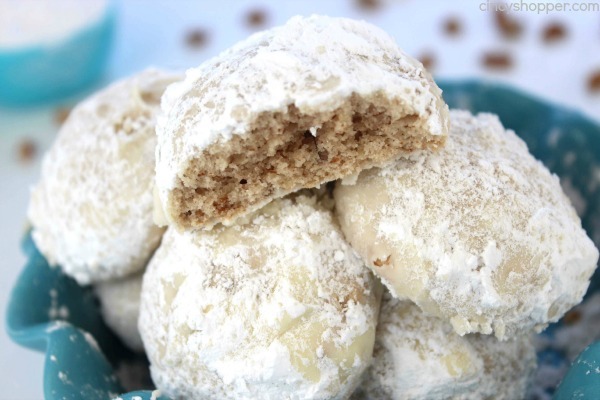 I love the pecan twist in these Snowball cookies from Small Town Woman. 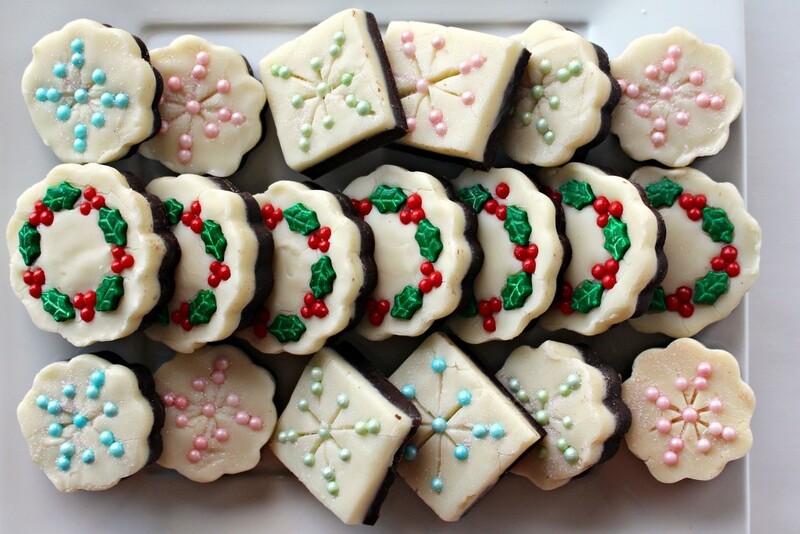 I love this Christmas Shortbread recipe with a twist. 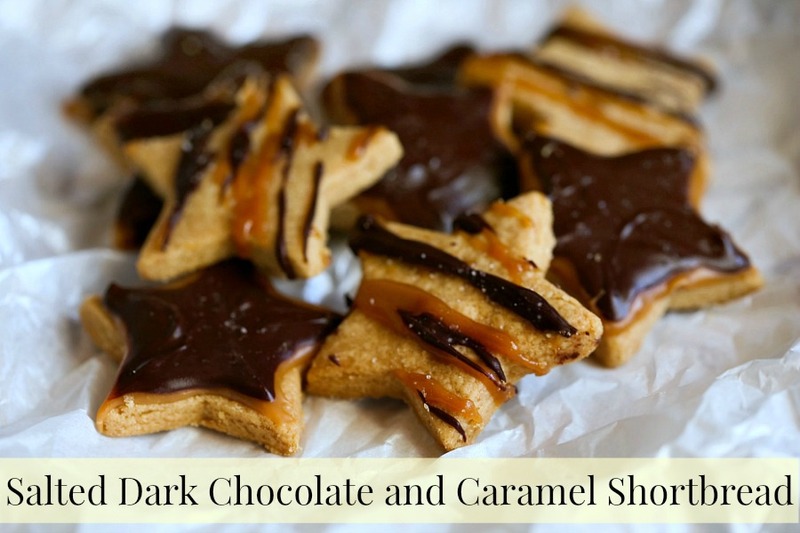 Try Evolving Motherhood’s salted dark chocolate and caramel shortbread here. 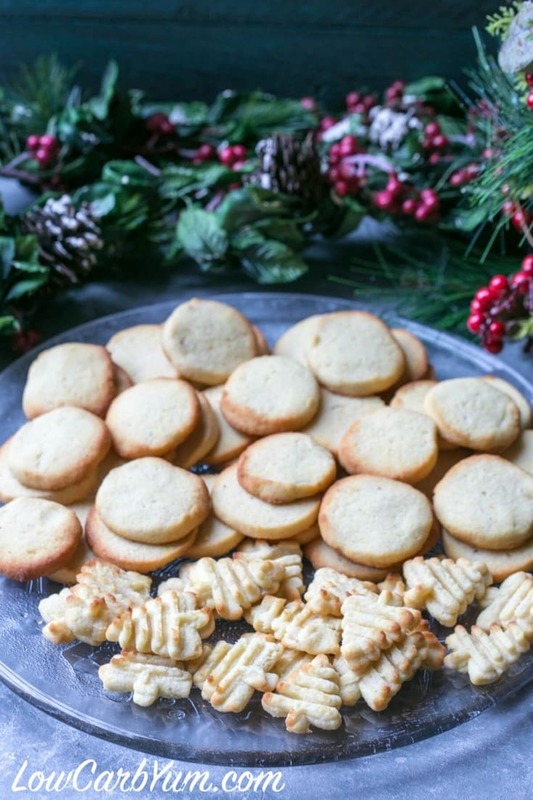 Recipes From A Pantry has created a Christmas Shortbread recipe with some of our favorite Holiday flavors. Carolines Cooking made these delicious Cranberry and Pomegranate shortbread cookies for a cookie swap party. I bet they were a huge hit. Sometimes we have the very best intentions in the Holiday season but life gets busy. 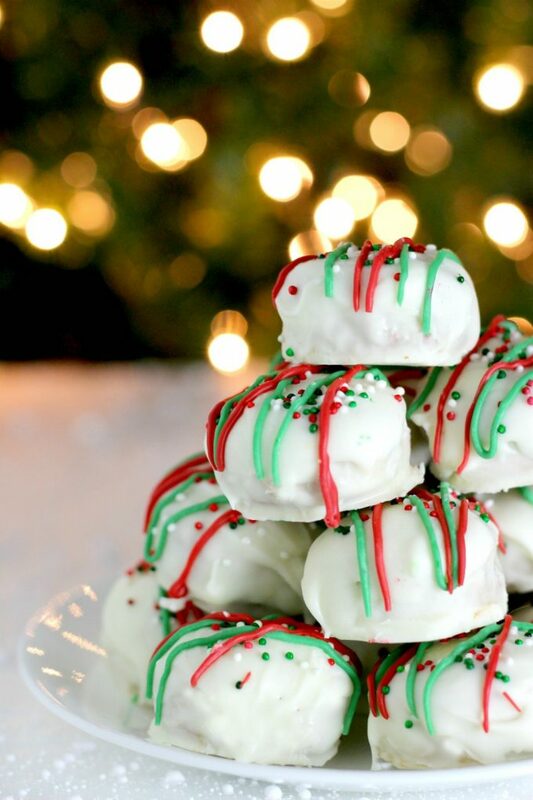 I love these no-bake cookie dough truffles from What Mommy Does as a quick but festive treat. 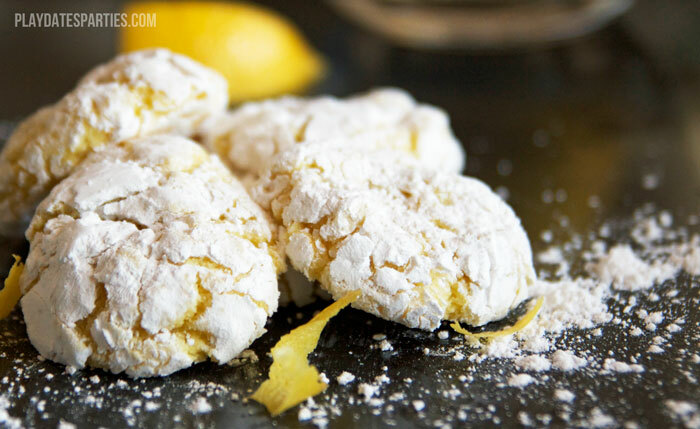 From Playdates To Parties has created three different lemon cookie recipes to suit every taste. I love the lemon curd version. As a kid we always had lots of lemon curd treats at Christmas time so it always brings back so many beautoful memories. 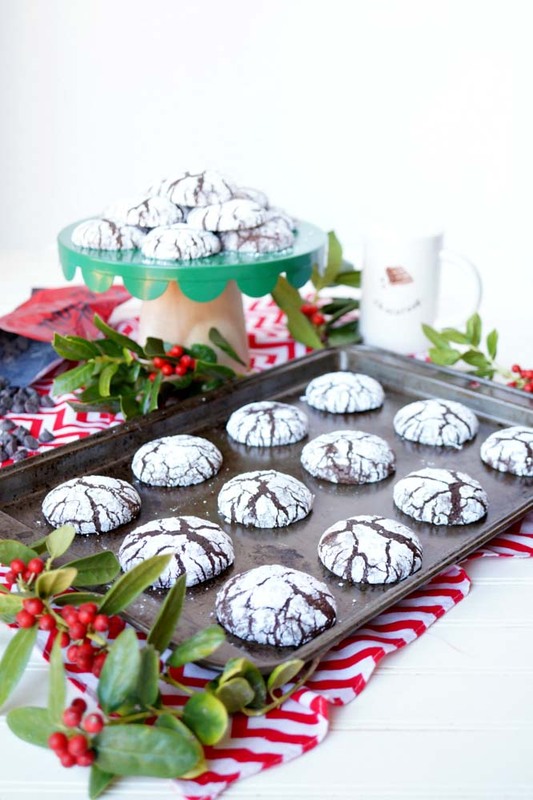 The kids will have so much fun making these crinkle cookies from Not Quite Susie Homemaker. Everyone loves brownies and cookies, right? 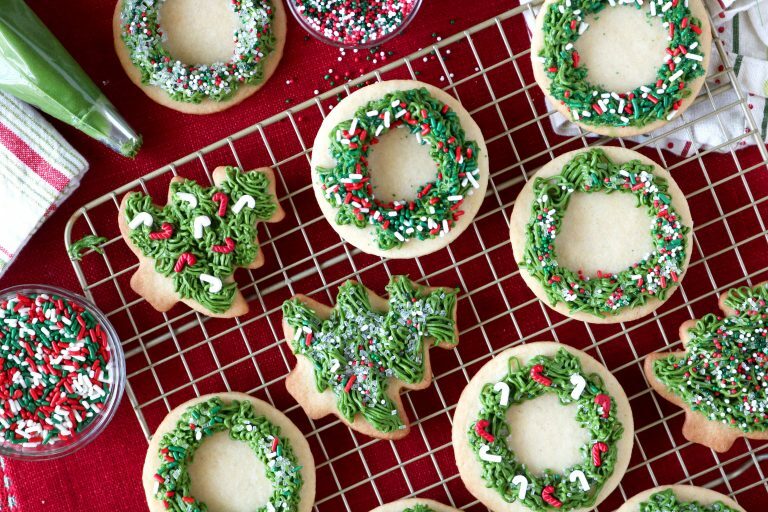 The Baking Fairy has put two things we love togther to create these yummy Christmas cookies. 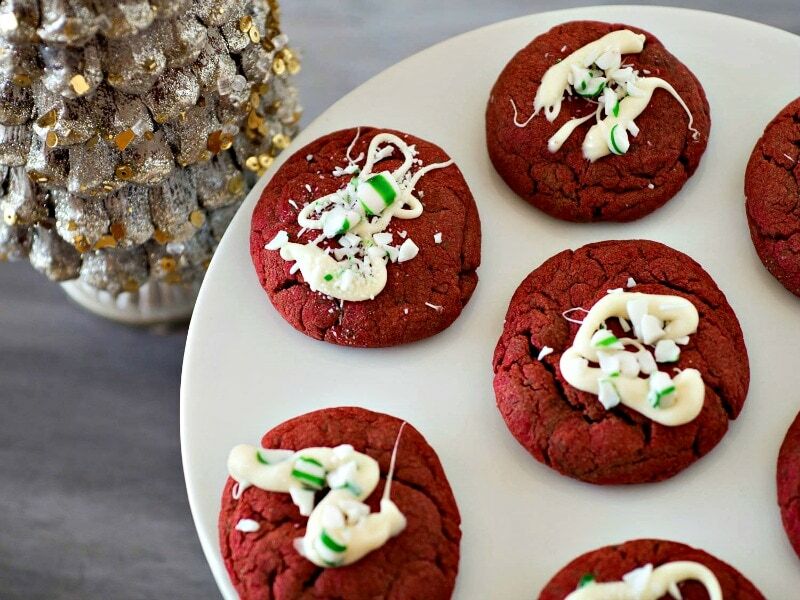 Get into the festive season with these Red Velvet Cookies from Upstate Ramblings. 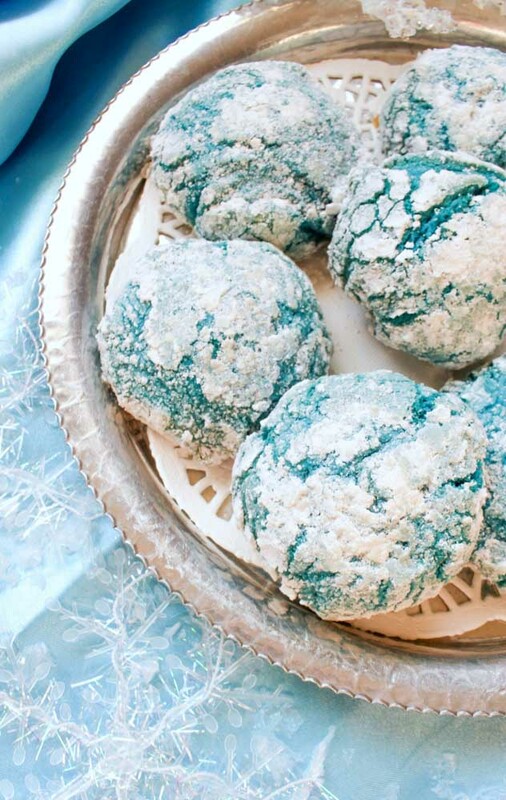 Looking for a Christmas cookie recipe the adults will love? 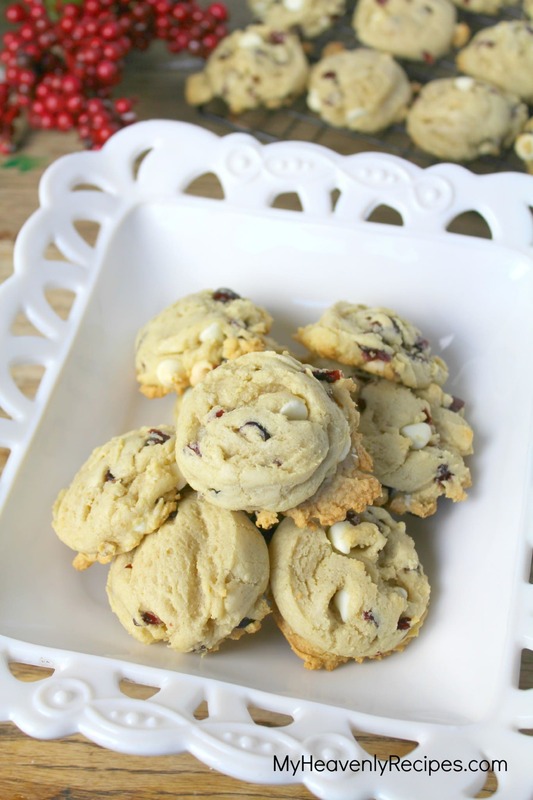 Try this Cranberry and White chocolate cookie from My Heavenly Recipes. 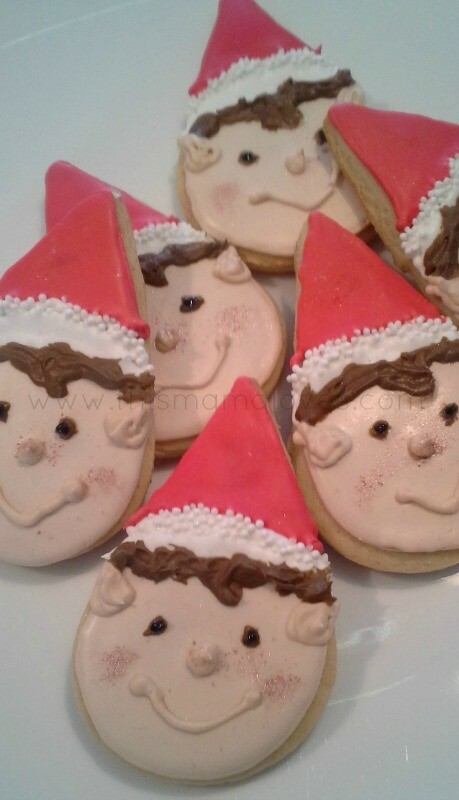 You need to try this Christmas sugar cookies recipe with almond filling from MomNoms. 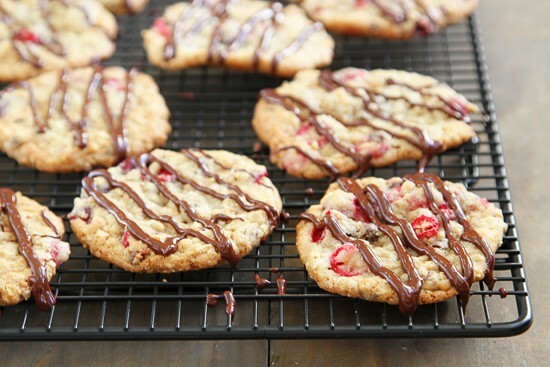 How good do these Cranberry and Chocolate Cookies from The Wicked Noodle look? Nutmeg is such a special Christmas flavor. Try these yummy Nutmeg logs from Chaos is Bliss. Artsy Craftsy Mom has made these delicious mixed berry cookies that everyone will love. 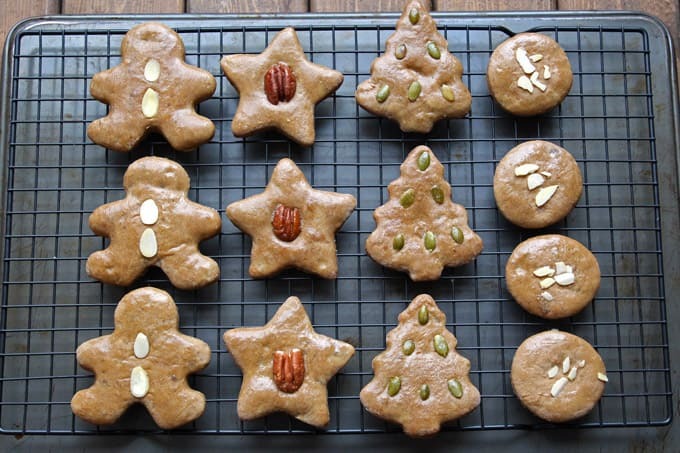 Made with almond flour, these Holiday cookies are low carb and great if you are the Keto diet. Find the recipe at Wholesome Yum. 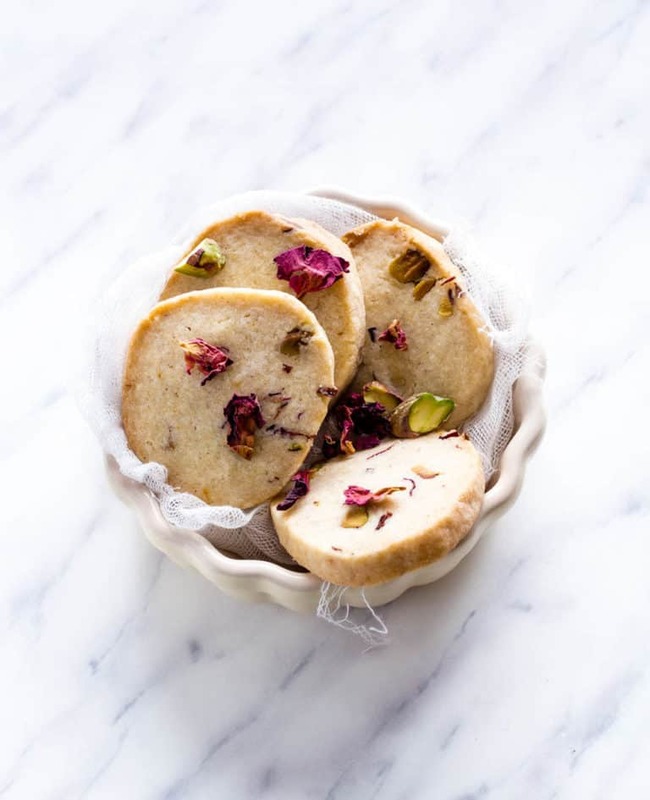 Leelalicious has experimented until she found just the right recipe to get soft paleo shortbread. 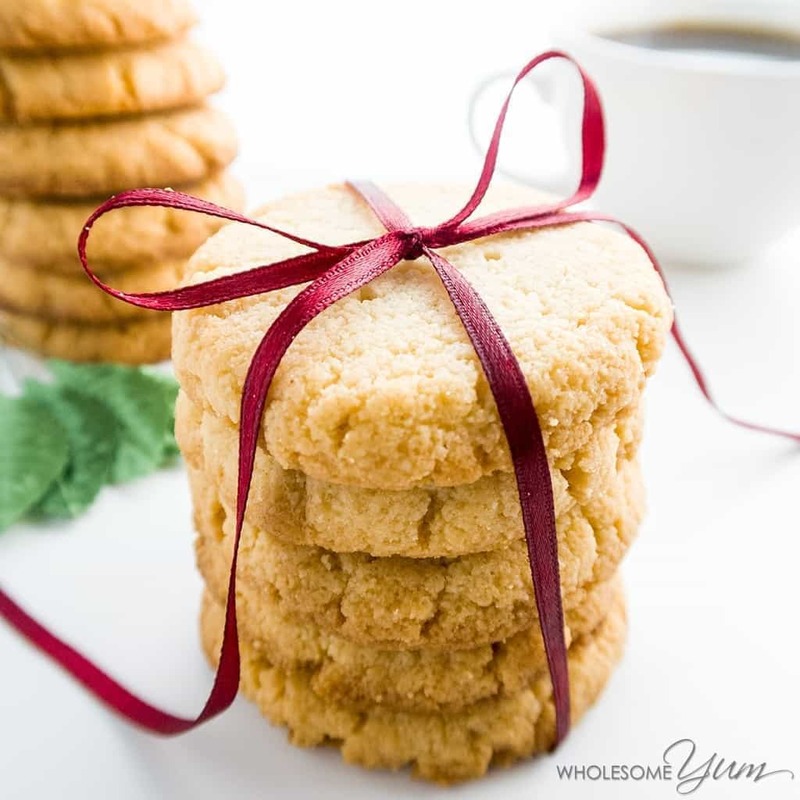 Low Carb Yum has created these cream cheese cookies which are a great low carb Christmas treat. You can also freeze the dough so you canpre-preparee for the busy silly season ahead. Christmas doesn’t have to be about food that’s bad for you. 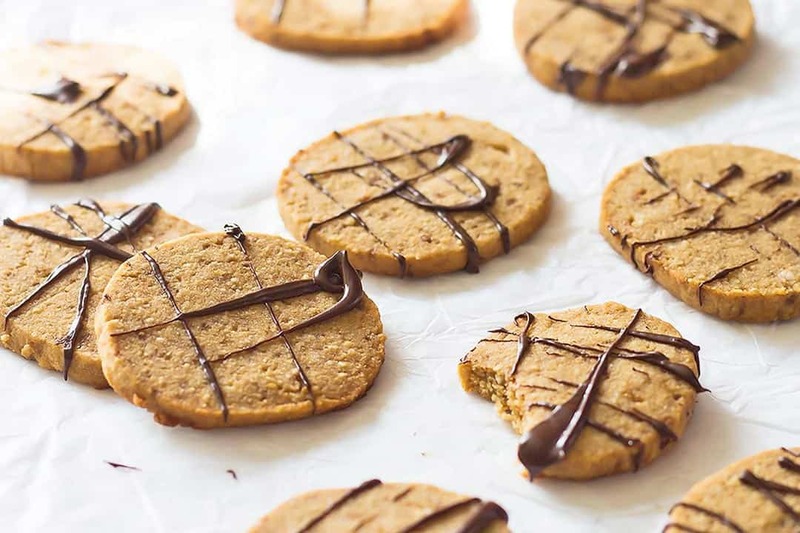 Try this vegan cookie recipe from Going Zero Waste. 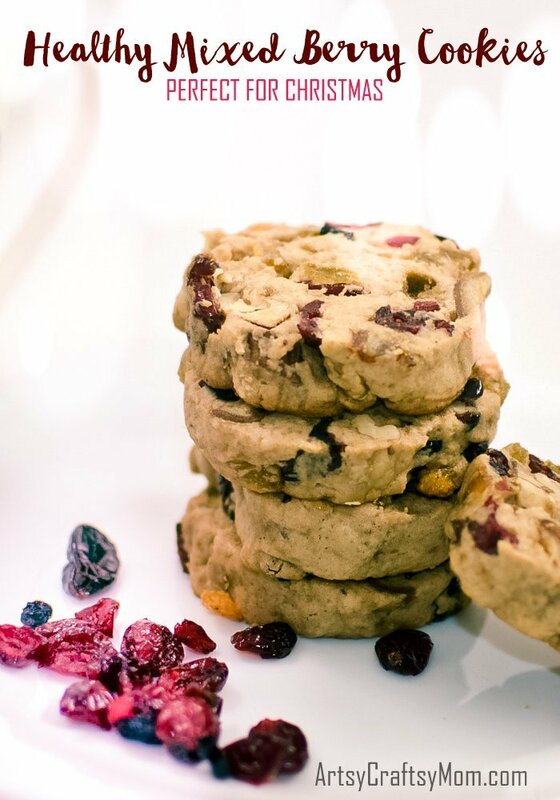 Would you believe these healthy Christmas Cookies are made from Black Beans! Healthy Slow Cooking shows you how to bake these mint double chocolate vegan cookies. 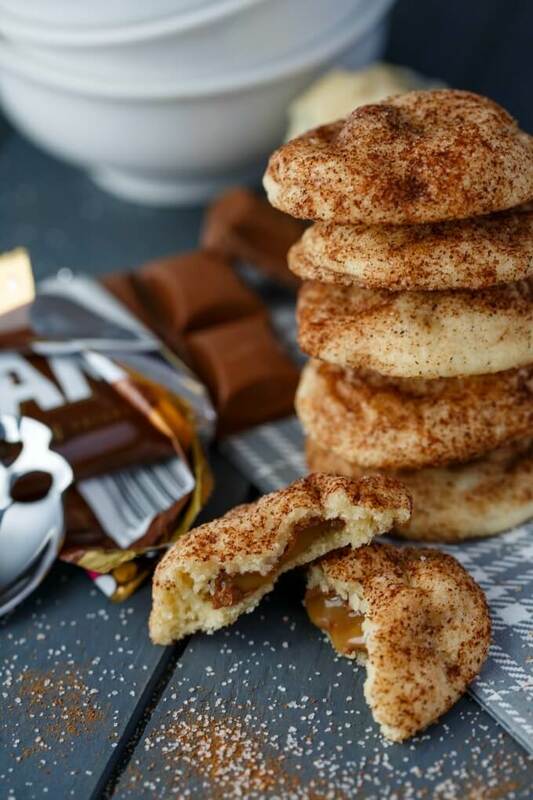 I will be trying these Caramilk stuffed snickerdoodles from The Cookie Writer as Christmas gifts this year. Need more easy gift ideas? Try our HUGE list of mason jar gifts here.